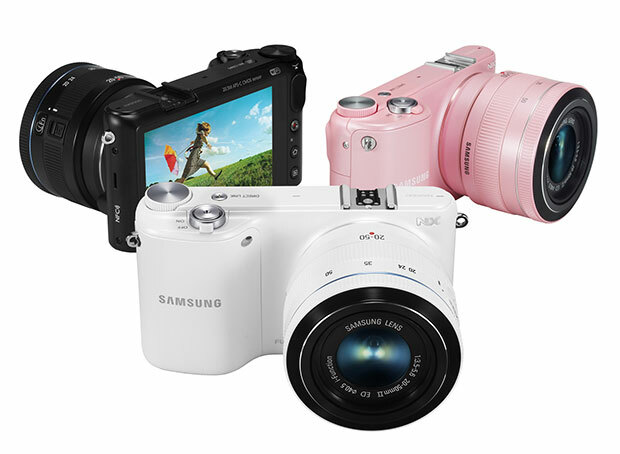 Samsung has extended its collection of NX camera’s with the latest addition being the NX2000. The image of the NX2000 smart camera leaked earlier and now, the company has officially announced the availability of the sharpshooter, which is based on a SMART camera technology. Google started shipping the early developer version of the Google Glass to early adopters last month but the rest of us still don’t have much of an idea how the device is even operated. Thankfully, there is a new Google video which demonstrates just that. 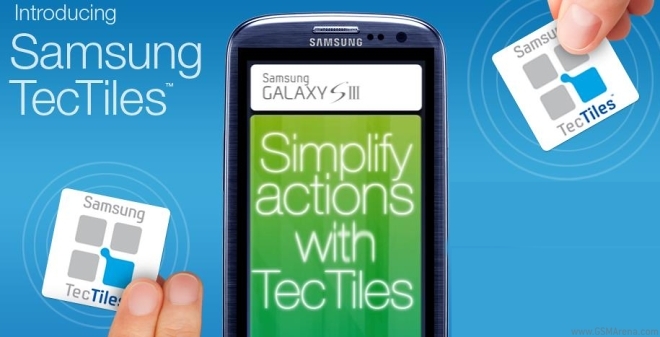 The Samsung Galaxy S4 has a few surprises in store for those upgrading from the Galaxy S III. It uses a new NFC chipset, which doesn’t support the company’s older NFC tags, dubbed TecTiles. So if you’ve set up those around your crib keep in mind your new Galaxy S4 won’t be able to communicate with them. 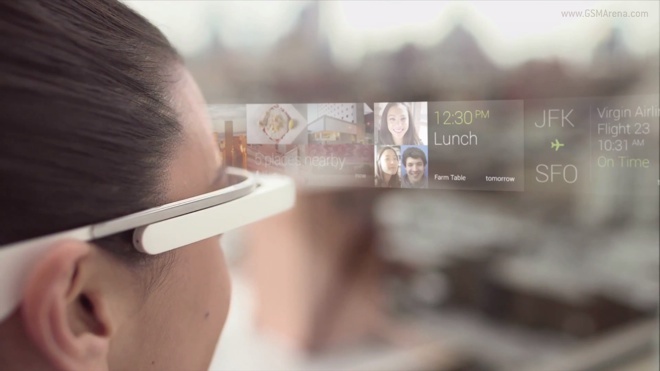 Google has given Glass sets to a select few and hasn’t really revealed much about its market availability thus far. 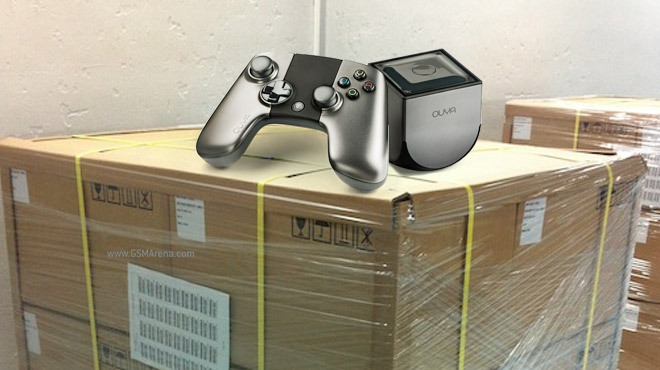 Those lucky few, which got to pre-order a Google Glass set at Goole I/O last year have already received the Google Glass Explorer Edition (XE) and decided to share some photos of an unboxing, and even some footage captured with the Glass itself. 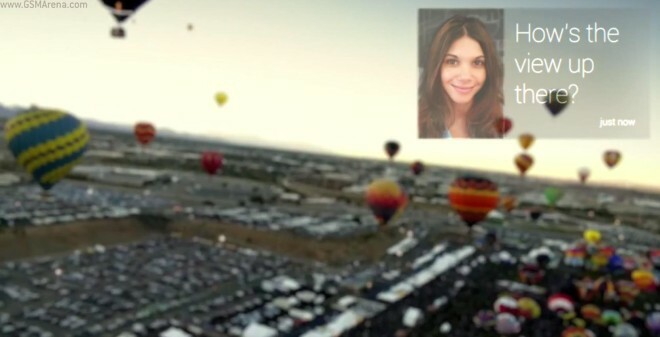 Ever since the device was announced, the exact specifications of Google Glass have been a mystery. Well, not anymore. 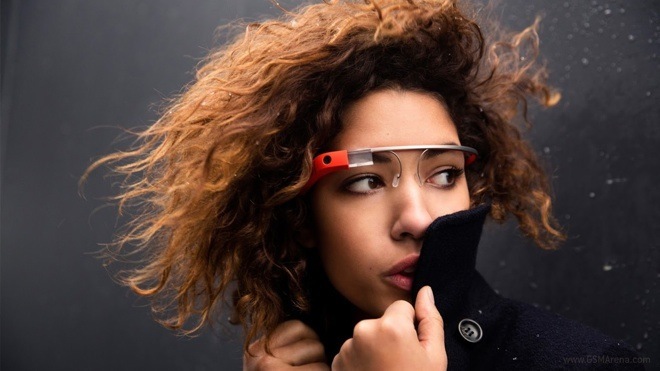 Google has updated its website for Glass and added some basic specifications, which gives us a better idea of what the device would be like. A new mobile entertainment solution called Phonepad will allow you to turn your Samsung smartphone into a tablet or a gaming console. 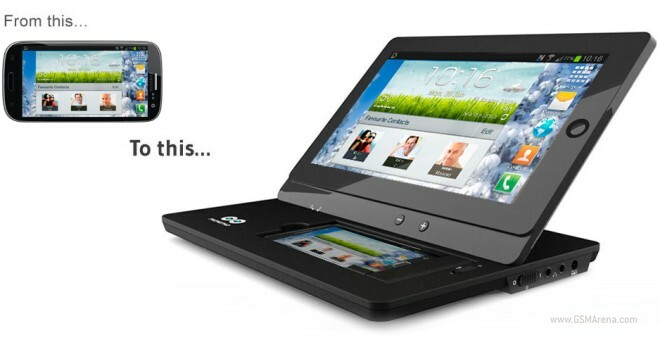 Think a third-party external screen, complete with a built-in battery and speakers along the lines of the ASUS Padfone lineup. 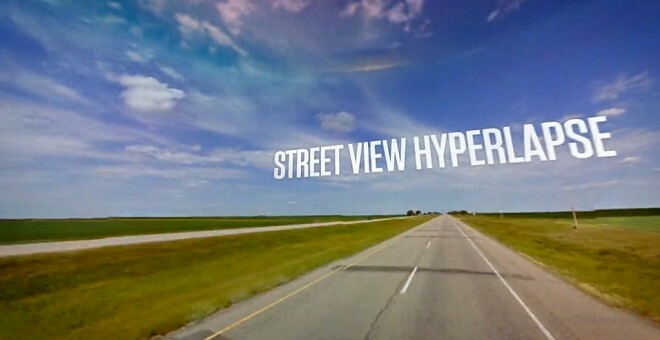 I’ve watched my share of beautiful time-lapse videos and I thought those can hardly surprise me anymore, but a new experimental time-lapse project, which uses Google Street View imagery takes things to a whole new level. 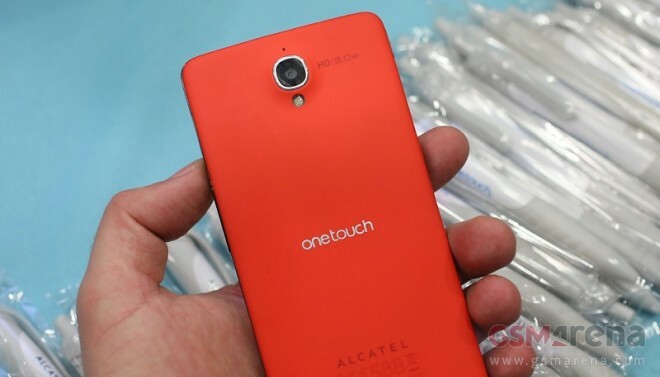 In a bid to gain more popularity for its smartphones, Alcatel has turned towards Hollywood. The manufacturer’s One Touch Idol smartphones will make an appearance in the upcoming blockbuster Iron Man 3. 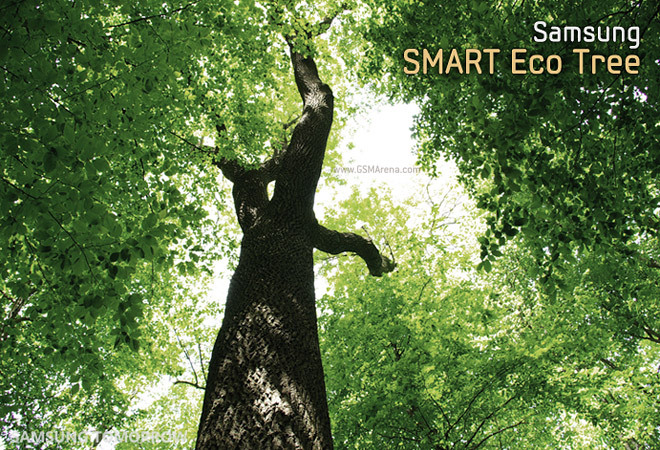 Samsung is a big company that makes nearly everything, but now it’s expanding the list with Samsung SMART Eco Trees. The eco-friendly gadget is an air purifier that shares many of the advanced features with the Samsung Galaxy S4. 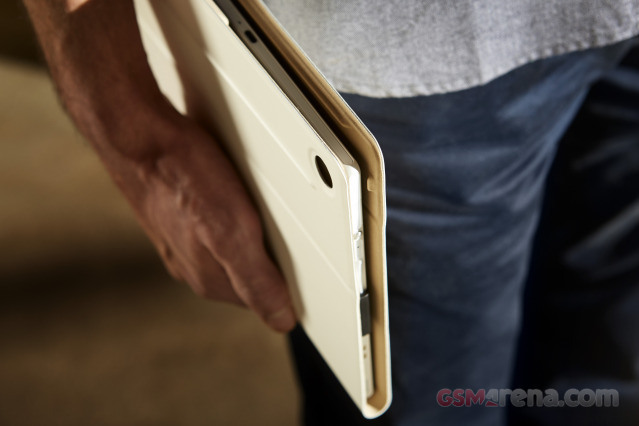 We already told you how much we like the Tablet Z. It is a great tablet with impressive high-quality hardware and design, plus it’s water and dust resistant just like the Xperia Z smartphone. Lately, smartphones are becoming an integral part of our daily lives and it is important that our device’s battery offers us enough juice for longer hours of usage. 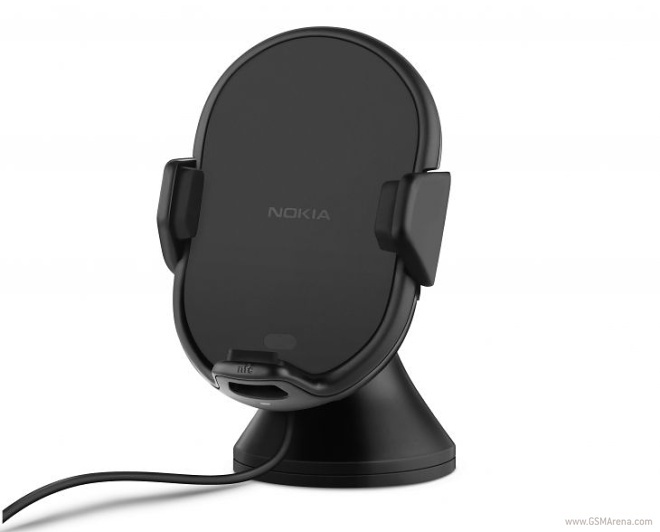 That’s where a portable charger plays its important role and Nokia has unveiled a wireless car charger for its Lumia 920 smartphones, which should help its consumers enjoy that extra liberty of usage when they are on the go. How does it feel to use Project Glass? That’s the question Google has focused on with its Project Glass promo video showing the various ways you can use the sci-fi-looking frames. As smartphones start to pay more and more important part of our lives it gets more important than ever that their batteries don’t give up on us in critical moment. That’s why the portable chargers have been selling pretty well lately and understandably major manufacturers want to be a part of that business. 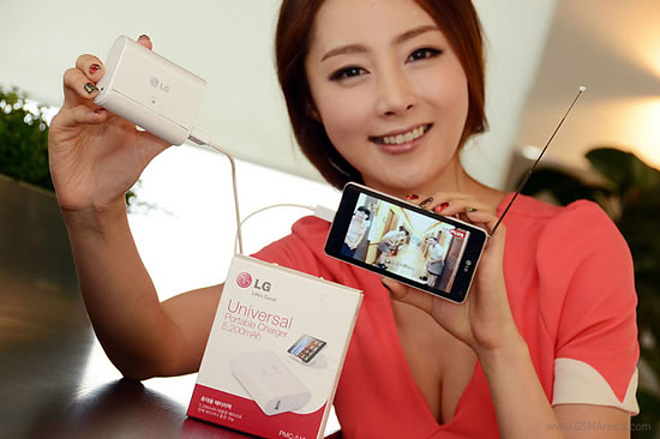 LG has unveiled a portable charged named PMC-510 that should give you that extra autonomy when you are on the go.